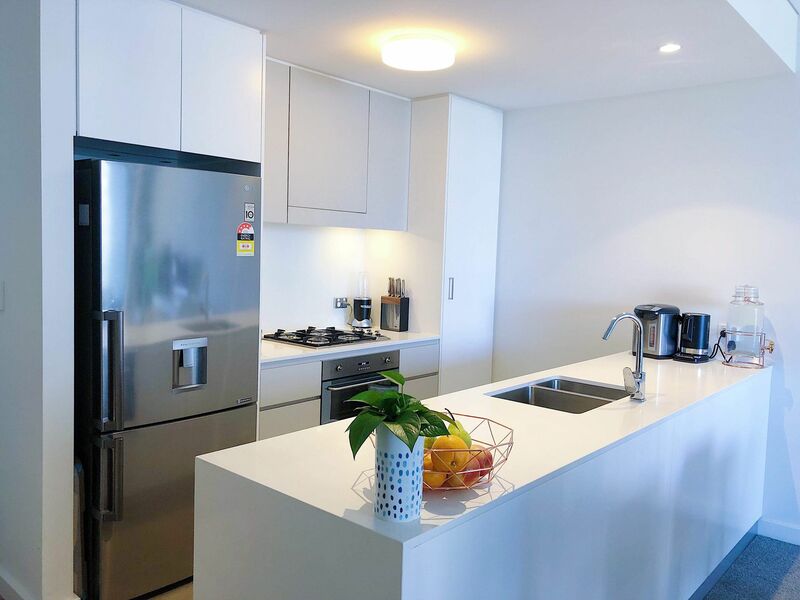 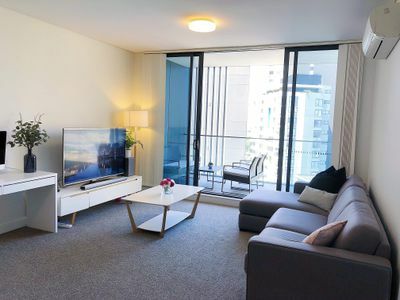 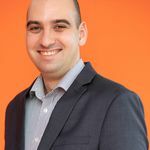 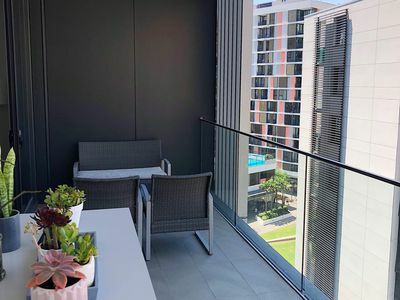 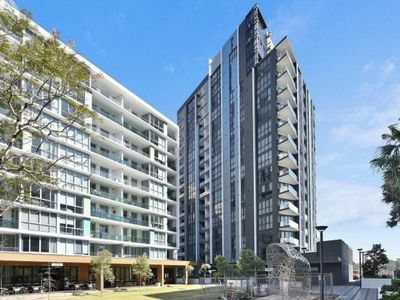 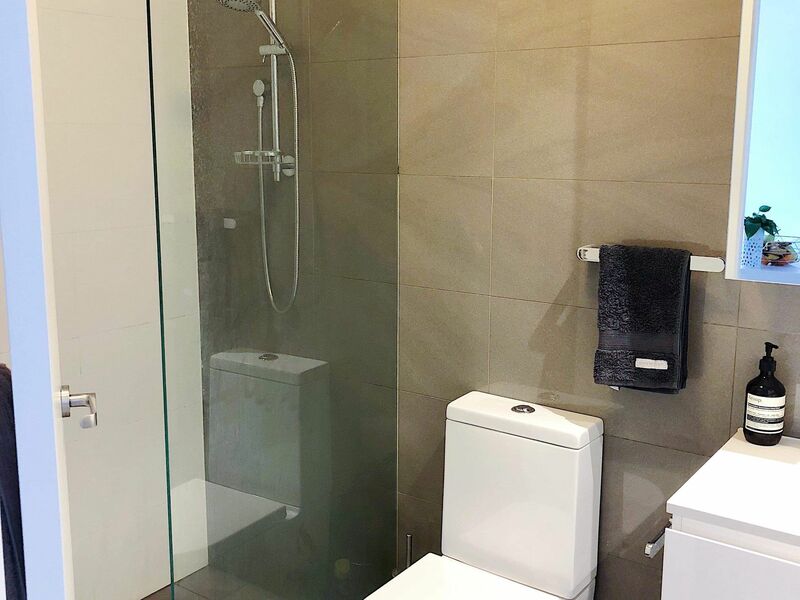 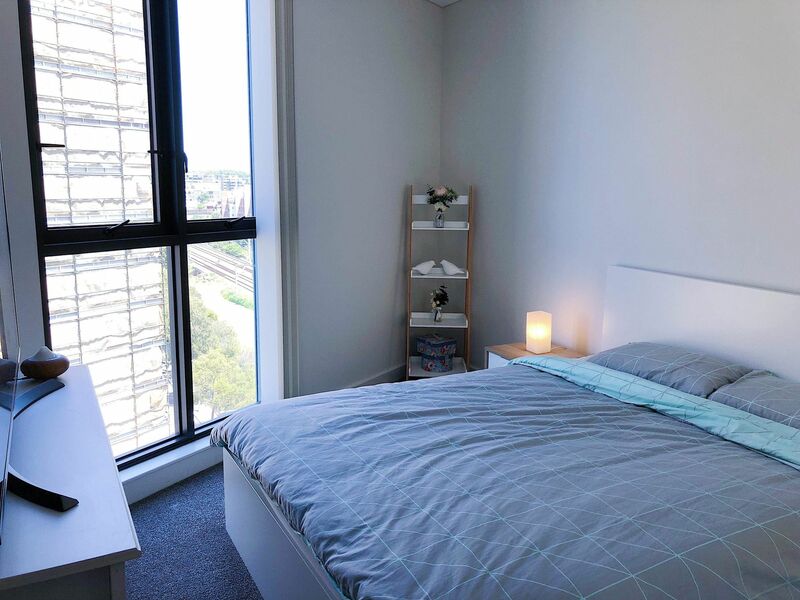 This near new architecturally designed two bedroom apartment in the latest development Vivid at Wolli Creek is must to inspect. Features including spacious living area, open plan kitchen with stone bench tops, stainless steel appliances and gas cooking, air conditioning, all bedrooms with built-ins, internal laundry with dryer. 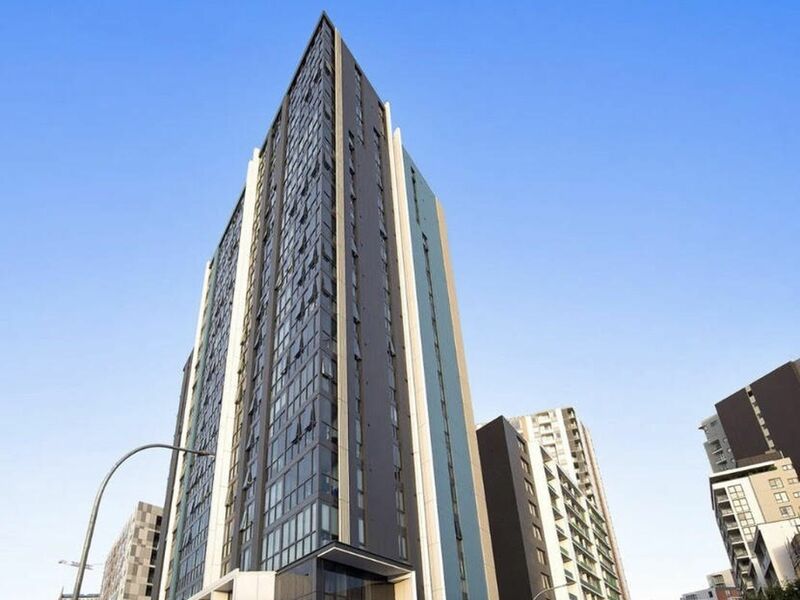 Secure complex with intercom and lift access, and secure underground car space plus storage. 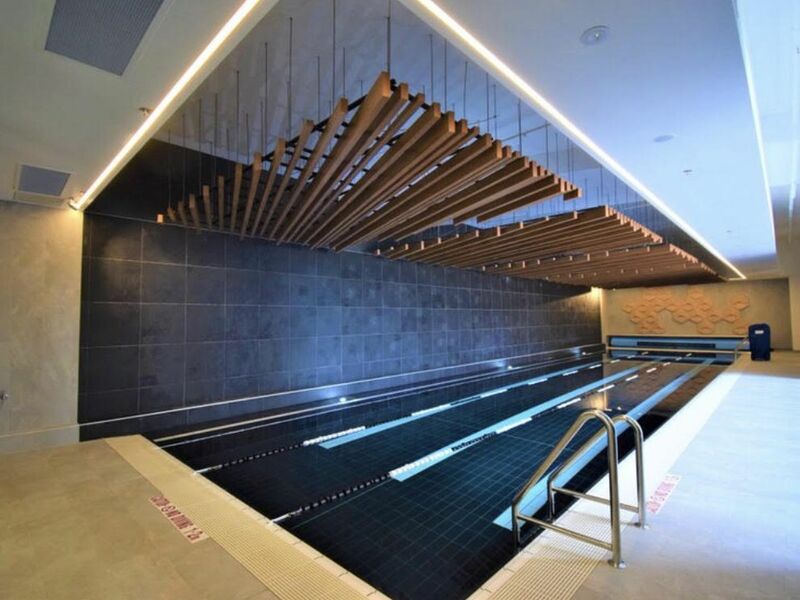 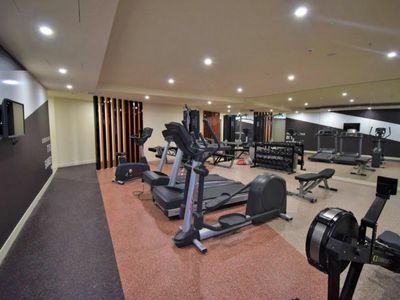 Complex also features pool and gym and located with direct access to shops and Wolli Creek train station.